Google has revealed the name of the next version of its Android operating system. 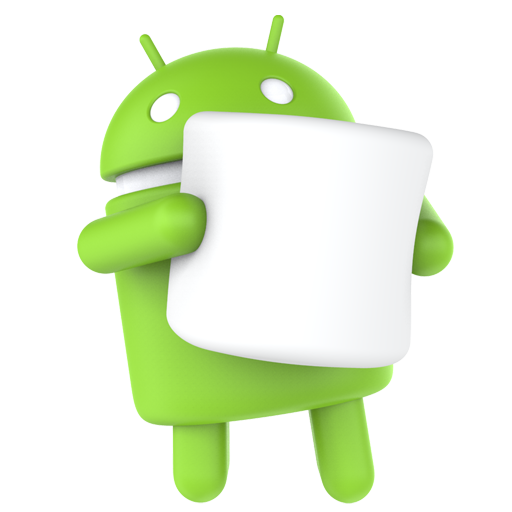 Android 6.0 will officially be known as Marshmallow, putting weeks of speculation to rest. Alongside this announcement was news that the final developer preview, the Android 6.0 SDK, has been released for download. At the moment, the new level 23 Android Marshmallow SDK will only bring minor changes; with only an updated final permissions changes interface and updates to the fingerprint API. However, the new developer preview also means that Google Play is now ready to accept API 23 apps and Google is preparing to allow developers to publish apps that target the new API. Android Marshmallow is due for release soon, and the announcement of the final developer preview indicates that Google is in the final stages of rolling it out. The updated OS will not introduce too many new features, but instead make existing features work better for users.